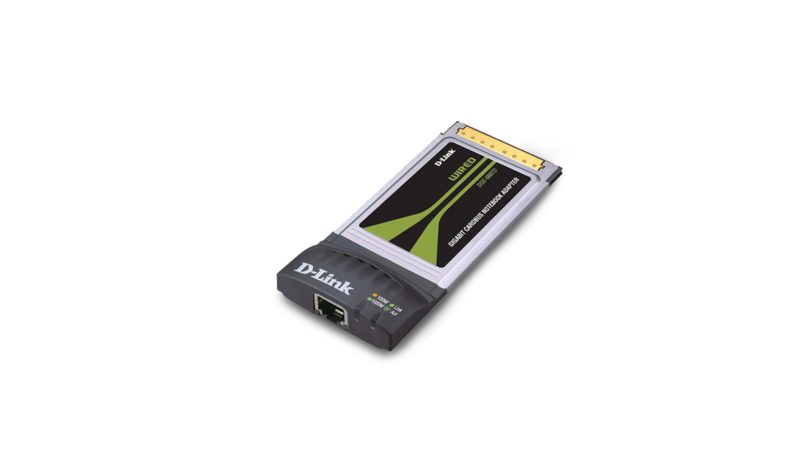 To take full advantage of the Gigabit network bandwidth, this adapter uses 32-bit high-speed CardBus design to transfer network data with the computer host. This ensures that no bottlenecks take place between your computer's CPU and your network wireless frequency. A transmit 8KByte/receive 64KByte RAM data buffer is built into the card to enhance the adapter's performance.